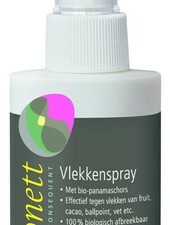 Washing tips: wash with an organic wool detergent on a wool wash pantyma. Do not use fabric softener. See blog wash tips . Lilli & Leopold is a Norwegian children's underwear brand up to 14 years old. Everything is manufactured in a beautiful organic quality merino wool that can be washed in the washing machine (wool program!). The classic designs feature cute and functional details. The underwear offers comfort in a Nordic style. From winter 2018 the brand also bears the official GOTS quality mark. All garments are produced by environmentally friendly factories in Europe. For restoring the deficient hydrolipidic film to garments made of wool and silk. Returns natural elasticity to woolen fabrics. With the delicate fragrance of essential lavender oil from certified organic cultivation. Perfect year round basic. 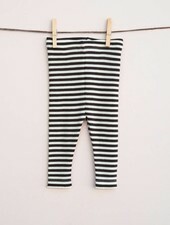 These 100% organic merino baby leggings are great for the little ones still wearing diapers: it comes with extra bum space :) Doesn't itch, cools down in summer and warms up in winter.